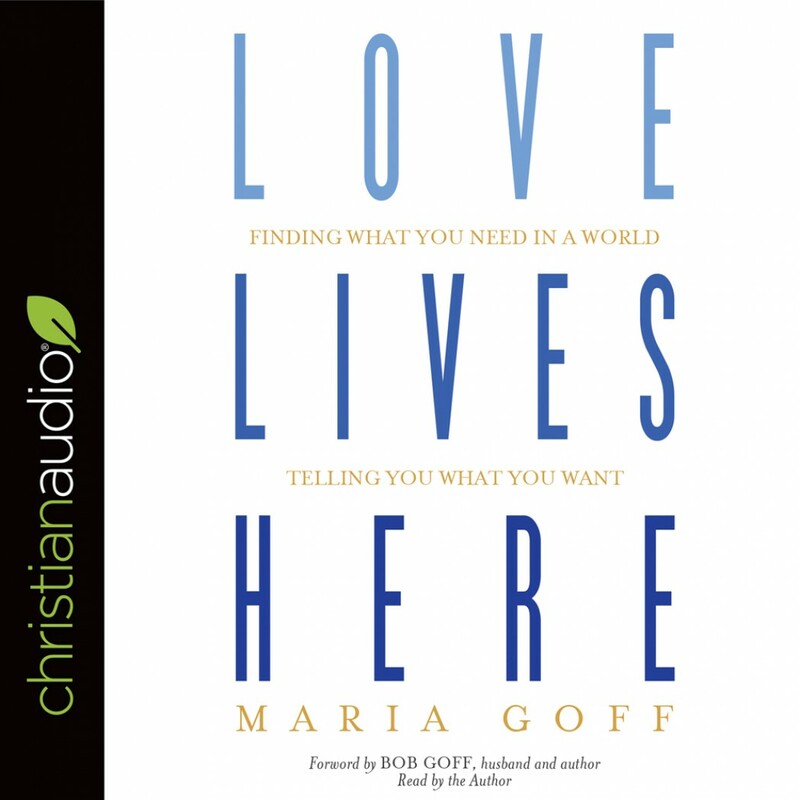 Love Lives Here | Maria Goff | Audiobook Download - Christian audiobooks. Try us free. I enjoyed this book very much. Maria packs a lot of wisdom and a number of practical suggestions into this first-person account of several aspects of her life and trials. It's always a pleasure to listen to a book read by the author, so that's an extra bonus. Inspiring how Maria values her family and serves others !